Redesigned for 2017, the Sight Carbon is the complete package for all mountain riding. A short, ultra-stiff rear end, low BB and slack head angle create a ride that begs to be ridden fast and far. All mountain-tuned A.R.T. suspension system powers riders up the steepest ascents and delivers grin-inducing playfulness and confidence-inspiring capability on the way down. For those who always lead the pack, the Sight Carbon is the ultimate weapon. Long, low and slack with a compact rear centre for a stable, yet playful feel. Ensures optimal body position and ideal weight distribution to riders of all sizes, delivering a snappy, playful and confident ride. 150mm travel fork delivers plush travel and solid stiffness in a lightweight, active package. 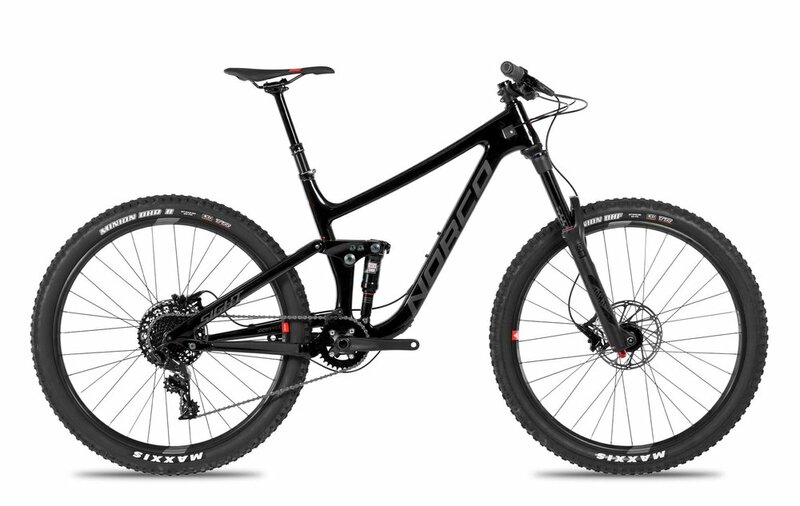 Optimized kinematics for All-Mountain riding; delivers super efficient climbing, confident, Iively descending and a highly responsive ride experience.